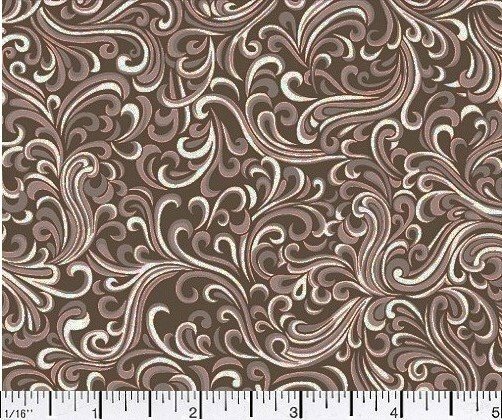 Breezeway pattern 108 inch wide goods. Color Avocado with a swirl design. This fabric has a 60 square thread count. 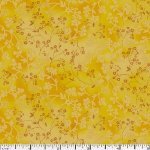 Breezeway pattern 108 wide goods. Color black with a swirl design. 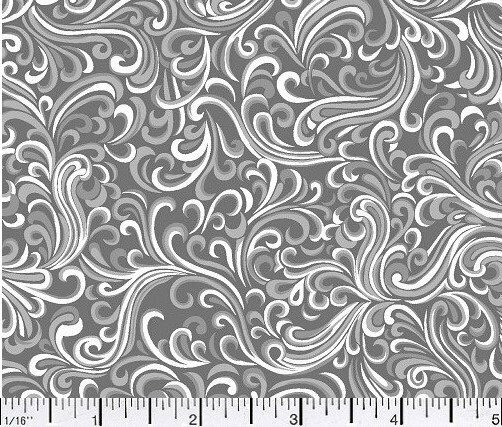 It says the color is black but it truly is a grey and ivory swirl design. This fabric has a 60 square thread count. Breezeway pattern 108 wide goods. 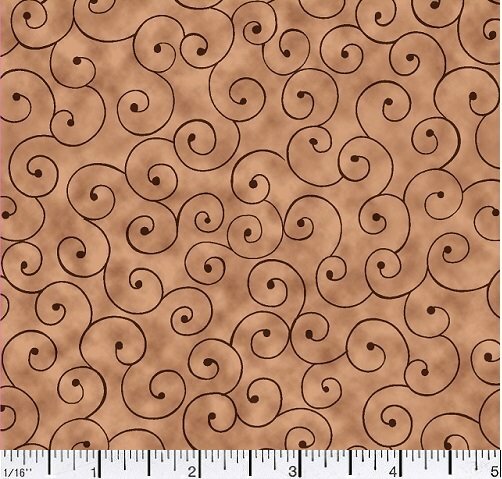 Color Chocolate with a swirl design. This fabric has a 60 square thread count. 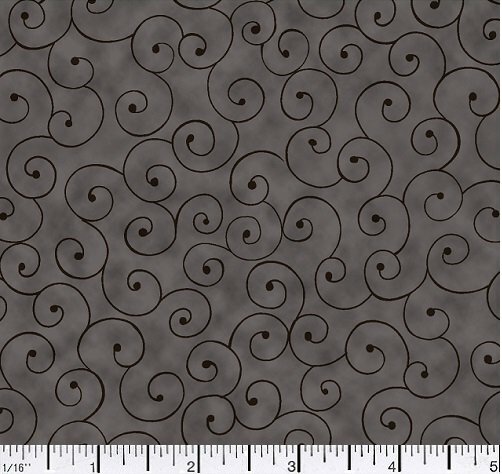 Breezeway pattern 108 inch wide backs. Color lilac with a swirl design. This fabric has a 60 square thread count. Breezeway pattern 108 inch wide goods. 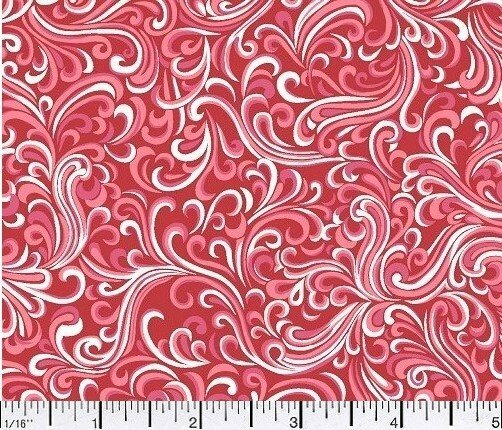 Color red with a swirl design. This fabric has a 60 square thread count. Breezeway pattern 108 wide goods. Color Turquoise with a swirl design. The color is more of a sky blue than turquoise. This fabric has a 60 square thread count. Curl Natural 108 inch wide goods. 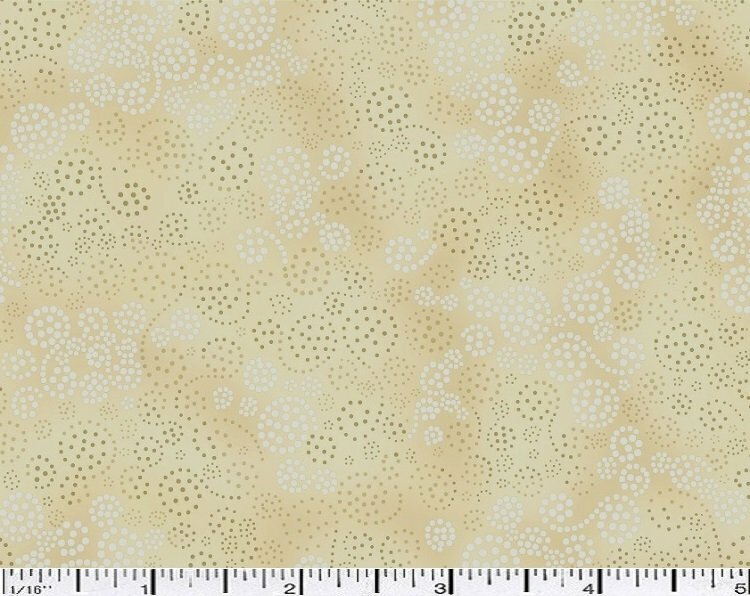 This tone on tone neutral is done in a dotted curl design. This fabric has a 60 square thread count. 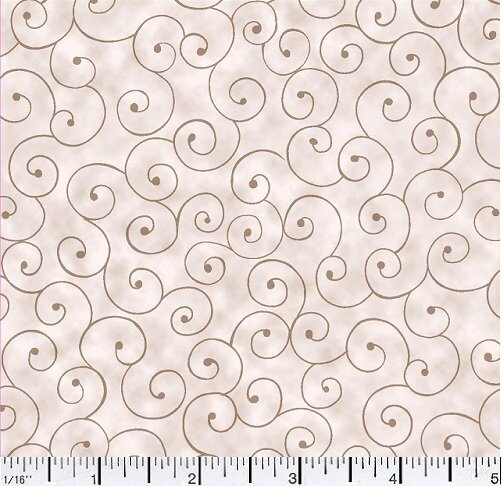 Curls pattern in 108 inch wide goods. A black tone on tone with a dotted curl design. This fabric has a 60 square thread count. Curl Pattern 108 inch wide goods. A purple tone on tone dotted curl pattern. This fabric has a 60 square thread count. Curls sky in 108 inch wide back. 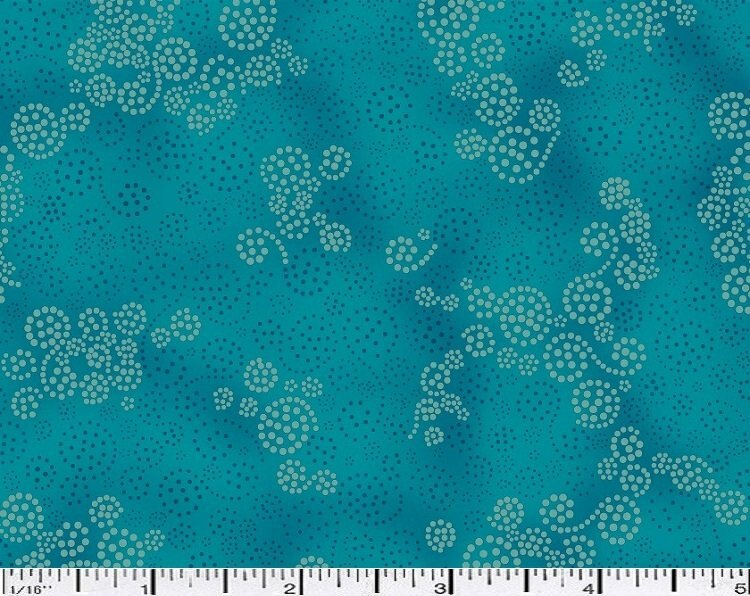 The color is more of a teal blue instead of a sky blue The pattern is a tone on tone with a dotted curl design. This fabric has a 60 square thread count. Petal flow 108 inch wide goods. 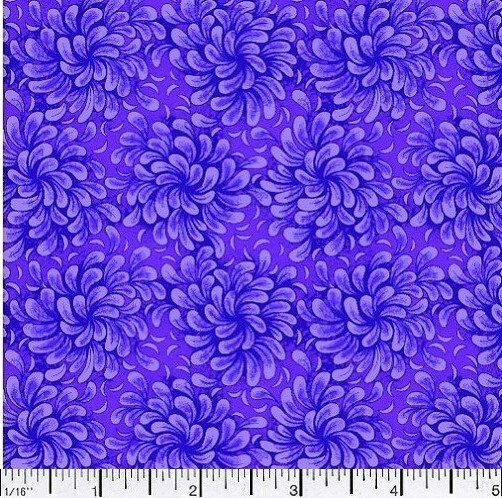 An all over petal design in purple. This fabric has a 60 square thread count. Petal flow 108 inch wide goods. 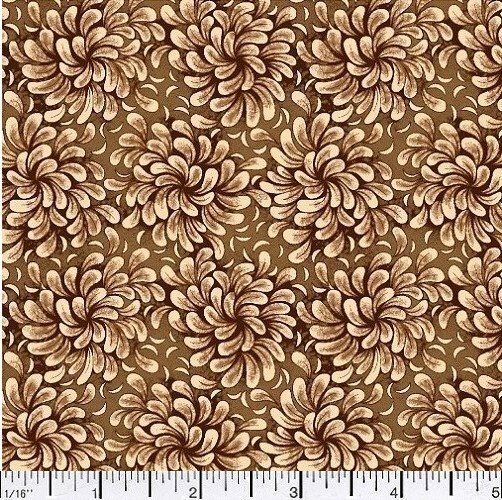 The fabric is an all over small petal design in chocolate brown. This fabric has a 60 square thread count. Petal Flow 108 inch wide goods. 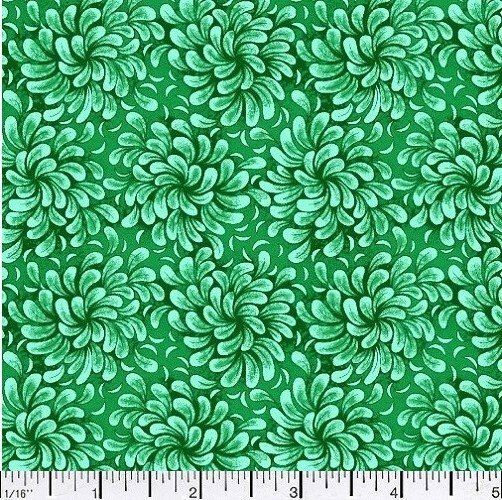 This fabric has an all over petal design in hunter green. 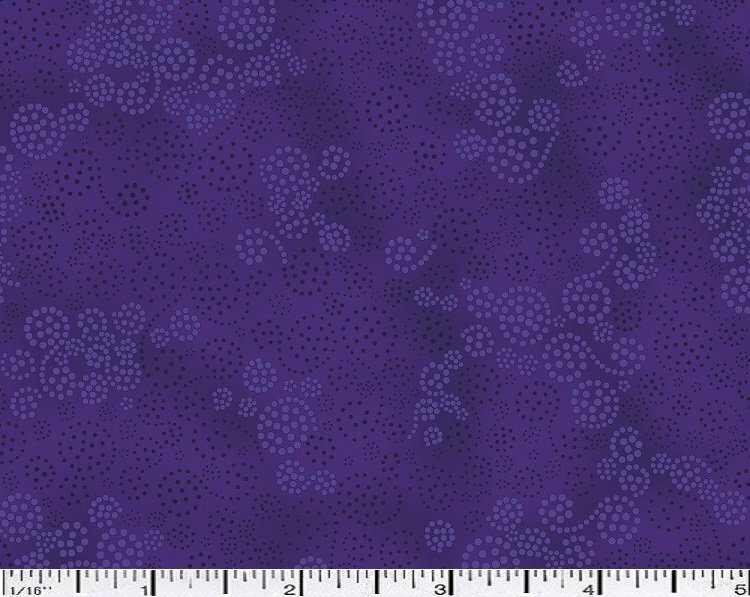 This fabric is printed on a 60 square thread count. Petal Flow 108 inch wide goods. 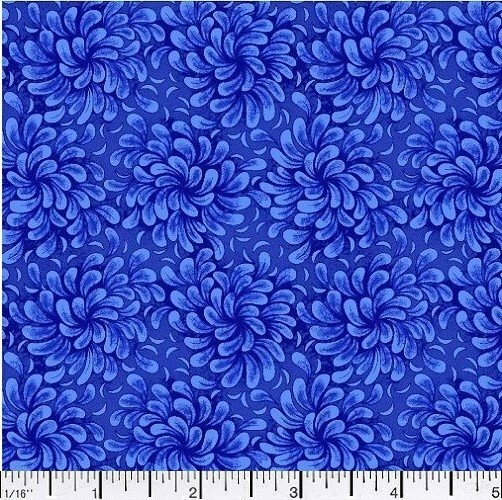 The color is navy with an all over petal design. This fabric has a 60 square thread count. Razzle Dazzle 108 in wide goods. 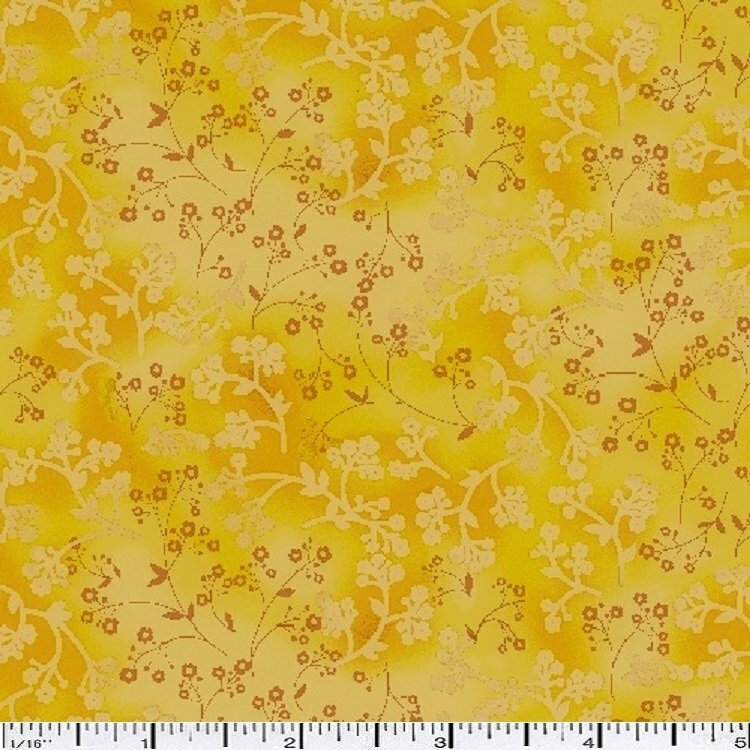 This fabric features a tone on tone yellow in a small floral design. This fabric has a 60 square thread count. Tilt a Whirl 108 inch wide goods. This fabric has a dot and swirl design. This fabric has a 60 square thread count. Tilt A Whirl 108 inch wide backs. The color is natural with swirl and dot design. This fabric has a 60 square thread count.